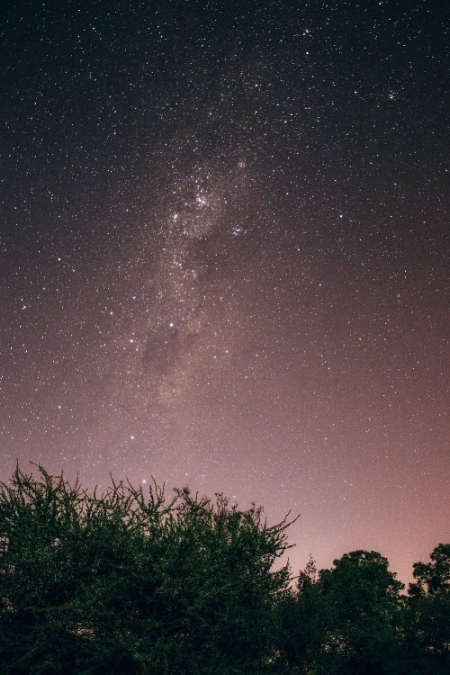 Have you ever gone out during a brisk and clear November night to stargaze? Well, you’re not alone. In fact, if you answered yes, then you’ve shared an experience with all of humanity. Looking up and into the inky black velvet of space is a time honored tradition. Constalletions stare back at us and shooting stars have our wishes thrust upon them. Although we’ve watched them for ages, how we look at them has changed drastically over the years. 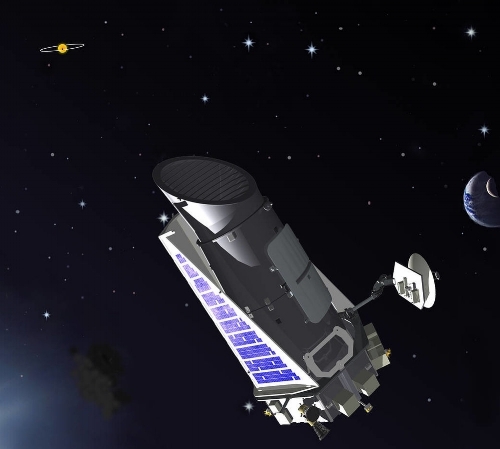 The Kepler Space Telescope (named after astronomer Johannes Kepler) has spent the last nine years surveying our galaxy for other Earth-like planets. These are called exoplanets, meaning planets that orbit their star at the perfect distance for potential life as we know it, this is also called the Goldilocks Zone. It’s hard to imagine, but before Kepler, the general assumption was that there might be a few exoplanets. We now believe there to be at least several thousand. That’s thanks largely to Kepler. Scientists now think that for each star in the night’s sky, there is at least one planet in the Goldilocks Zone. That’s a lot of potential worlds like ours! At the end of last month, Kepler exhausted its fuel. Now NASA has decided to retire the telescope in a safe orbit away from Earth. It was able to discover so many planets because it was outside Earth’s atmosphere which bends the light and makes it harder for our telescopes to see with the amount of clarity needed. We discover exoplanets by looking at their parent stars and observing the planets passing in front of them, looking for a dark spot traveling past a star’s bright light. For perspective, that’s like noticing a tick crawling across the headlight of a car 100 miles away. But you don’t have access to Kepler to check out the beautiful sights our solar system has to offer, so how can you enjoy how cool space really is? There are several observatories in the area that are open for public viewings on certain evenings. The Ladd Observatory is one you’ve most likely driven past already. Owned by Brown University, this observatory on the corner of Hope Street and Doyle Ave opened in 1891. Located in North Scituate Seagrave Observatory gets you a little further outside the city, always a plus when looking at the stars. The Margaret M. Jacoby Observatory is in Warwick. Or take a quick trip up to Bridgewater State University for their observatory. Any viewing you attend at an observatory should be on a pretty clear night. Otherwise, you won’t have much luck seeing anything cool. But if you do get the opportunity you will not be dissapointed. It’s one thing to see a picture of Saturn or Jupiter, but it is truly breathtaking to see it with your own eye. These are also fantastic (and generally free) things to do with the entire family as well.